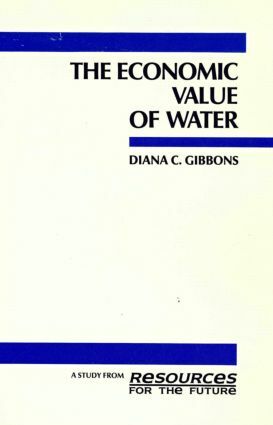 Gibbons examines the water supply problem through five case studies. The problems faced by these regions and the methods suggested to overcome them provide excellent models for the entire United States. The case studies---typically, expanding supplies---but economic efficiency principles lead to emphasizing managing the demand. In many cases, this means reducing demand by raising prices.